Thank you to Mirum Shopper for sponsoring today’s conversation. However, all thoughts and opinions are my own. Mother’s Day gift boxes are my jam! I love putting together a good mother’s day gift box filled with goodies. I usually come up with a theme so that I’m not just throwing a bunch of random “stuff” in a box. Last year’s theme was “island travel.” I filled the box with fun island theme gifts. It included a passport cover, a pineapple pattern journal, some gift cards for the next island vacay, and of course a card. This year I decided to go with the theme “natural beauty.” I’ve been talking a lot recently about natural beauty lately. Tatiana is getting older and she is becoming more aware of the concept of beauty. With summer being right around the corner, this year’s theme of natural beauty is perfect! In Florida we all flaunt more skin during the summer. Shorts, crop tops, and flip flops are literally my momiform. Since my skin and tiger stripes are pretty much almost always exposed during the summer, it’s important to keep my skin moisturized all the time. 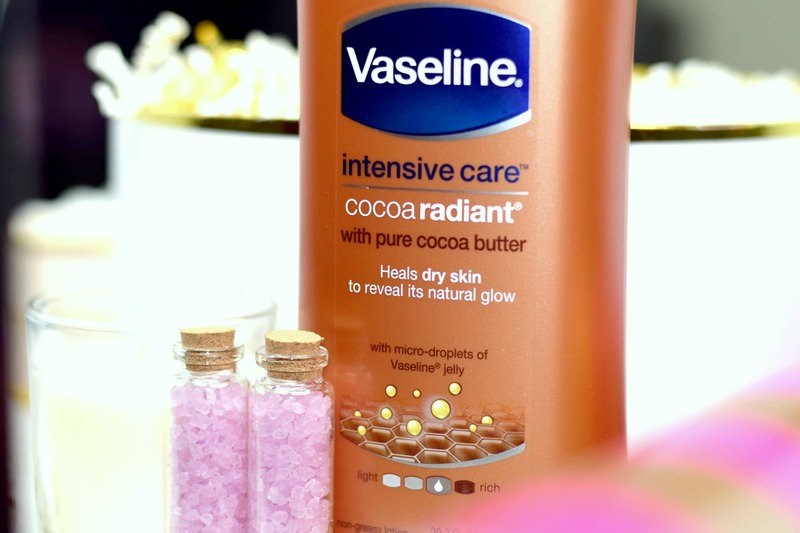 Vaseline Cocoa Radiant from Walmart has the perfect recipe to nourish my dull skin and to make it feel and look radiant. 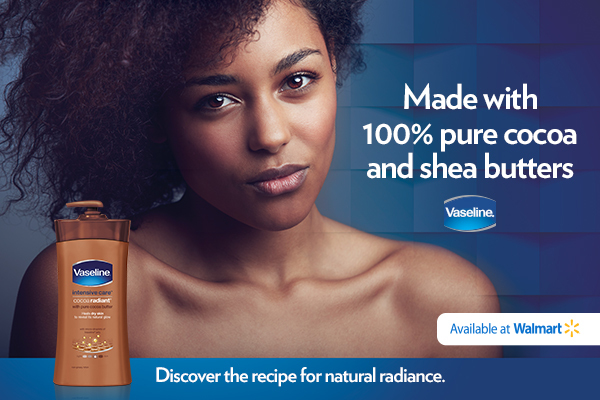 It’s made with 100% pure cocoa and shea butters as well as Vaseline Petroleum Jelly. I included it in this year’s Mother’s Day gift box with some bath salts and a soothing candle. Mother’s Day this year will be full of relaxation and nourishment. 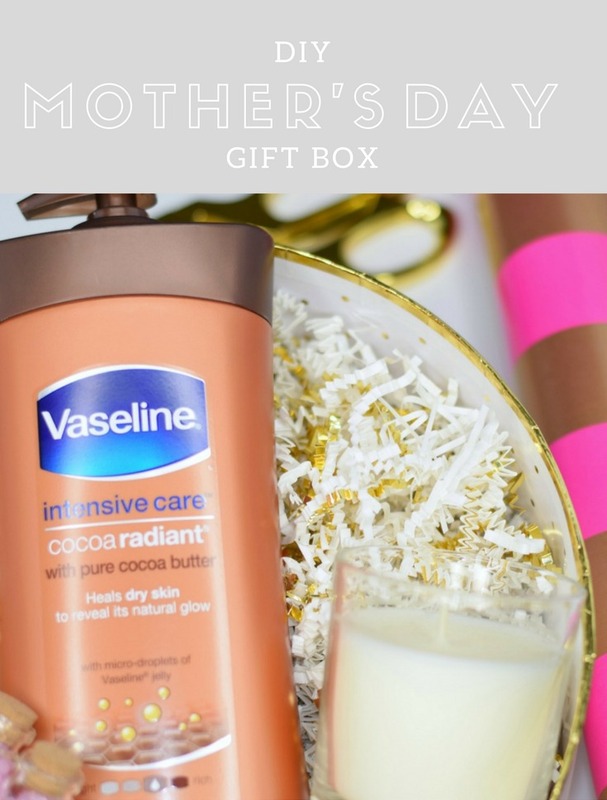 Be sure to include Vaseline Cocoa Radiant from Walmart this year when making your mama or the special woman in your life a Mother’s Day gift box. She’ll love you for giving her the gift of silky smooth and glowing skin. When shopping at Walmart be sure to use the Savings Catcher after your purchase to ensure you’re getting the best price. 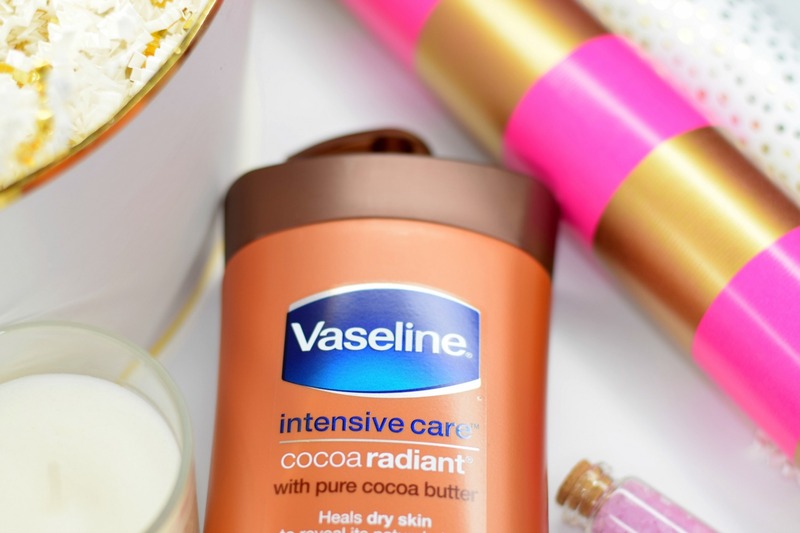 Also, don’t forget the amazing offers coming up for Vaseline Cocoa Radiant. 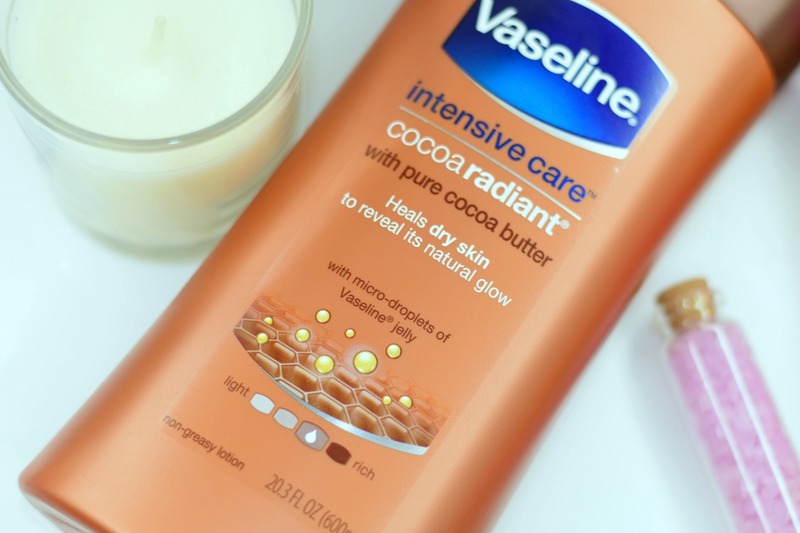 From 5/14-6/11, you can snag a coupon in your newspaper for $2 off and from 5/17-6/14 you can redeem $1.25 off your purchase of a 20.3oz bottle of Vaseline Cocoa Radiant via Ibotta.